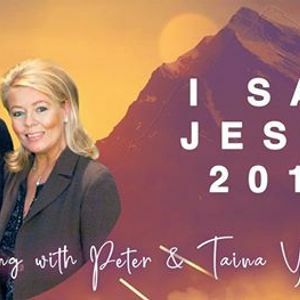 Join Peter and Taina Youngren for an evening of "I Saw Jesus." 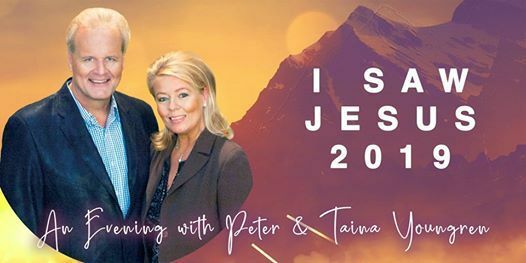 Global communicator of Christ's Gospel to people of all religions, through TV and Friendship Festivals, reaching up to 600,000 in one night. Peter’s wife, Taina Youngren, is his constant companion and co-worker.